Democrats will ALWAYS go after your guns and they will ALWAYS LIE at election time and say they won’t. 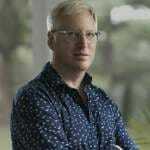 Former combat veteran, hunter and political junkie Joe Biggs responded to Swalwell’s controversial proposition. Joe Biggs continued by lecturing Swalwell on the history of the AR. 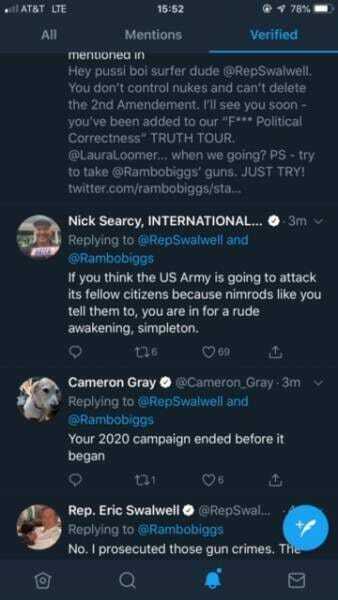 This obviously set Swalwell off because he then called for nuke attacks on resistors. That’s why Democrats should NEVER be given power in this country. mr biggs is correct in his facts, all out civil war will be the result of any attempt to confiscate weapons that are now legal to own. we as Americans will not become subjects to a small group of liberal fools who believe the solution to crime and mass shootings is to take away the citizens right to self defense of his family. should he stop and think of the consequences of nukes inside our borders and fallout from radiation due to wind shifts then it would show this idiot has no place in a decision making position anywhere. It’s time to arrest these criminals! Any politician that calls for gun control and confiscation needs to be arrested! If the government will not do anything about them, then it’s time we the people take care of the problem! These people need to be arrested for sedition and violating their oat of office! We need to show up armed at the state houses sessions and arrest them. If they refuse arrest then it needs to be time for another An American Story event! 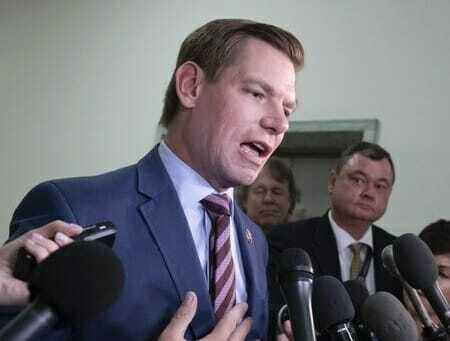 This Democratic Rep. Eric Swalwell is a Real Piece of Work, he should be arrested for what he said & called for.